SEOUL/TOKYO - The South Korean military on Wednesday accused Japan of clear provocations, alleging Japanese patrol planes deliberately flew at low altitudes recently near South Korean naval vessels, a claim immediately denied by Tokyo. Suh Wook, head of the Joint Chiefs of Staff’s operational headquarters, said the South Korean military was forced to respond after a Japanese patrol plane flew around 60 to 70 meters above a naval vessel in the East China Sea at around 2 p.m. Wednesday, after similar low-altitude flights by Japanese aircraft on Friday and Tuesday. “We have clearly requested the Japanese government to stop this from happening again, but seeing the plane fly low again today, we cannot but take this as a clear provocation against a vessel of a friendly country,” the official said at a briefing. On the alleged flight Wednesday, Iwaya explained that the Self-Defense Forces plane maintained an altitude of at least 150 meters, countering South Korea’s claim that it flew much lower. Flying above 150 meters is in line with relevant domestic and international laws. 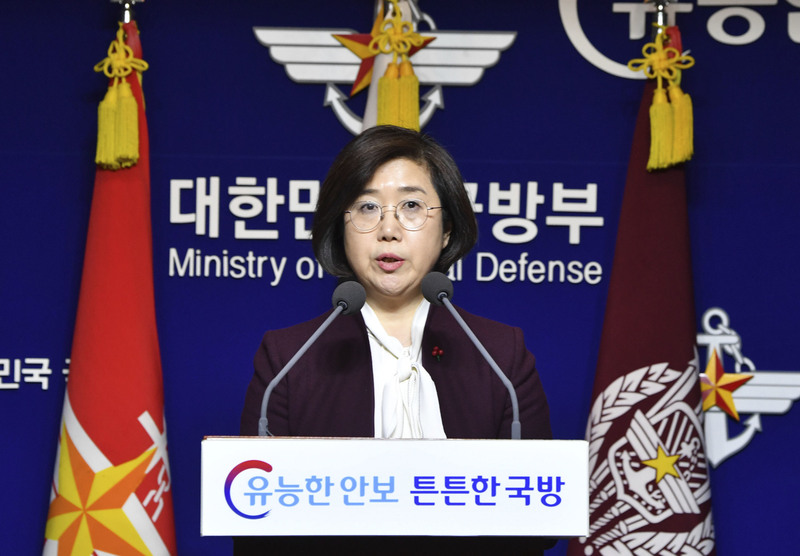 A South Korean Defense Ministry official, speaking on condition of anonymity due to the sensitivity of the matter, said that when the aircraft approached the naval vessel on Wednesday, the plane was alerted several times and asked to change course. The alleged flight in the vicinity of Socotra Rock, a submerged reef claimed by South Korea, comes amid a dispute between the two countries over whether a South Korean Navy destroyer locked fire-control radar on a Japanese patrol aircraft in the Sea of Japan last month. 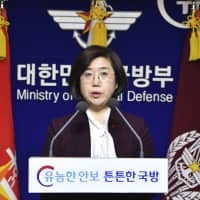 South Korea has disputed Japan’s claim that it did, instead calling for an apology from Tokyo on the grounds that the plane flew menacingly close to the naval vessel in the Dec. 20 incident.